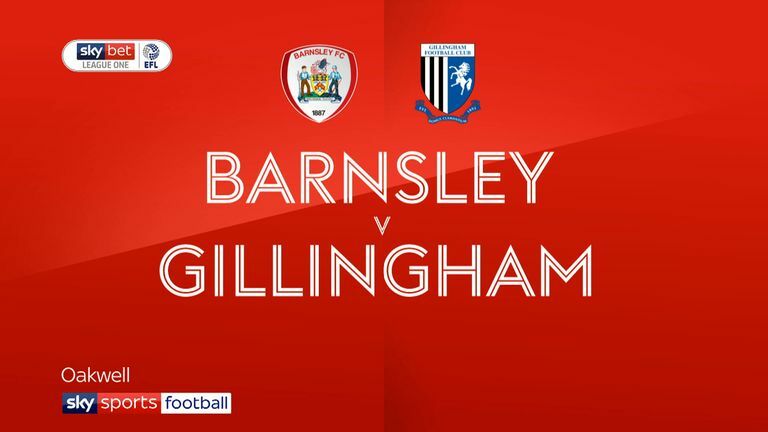 Two goals from Kieffer Moore ensured Barnsley maintained their unbeaten start as they beat a stubborn Gillingham 2-1 at Oakwell. The Reds started on the front foot and took the lead after 13 minutes when Moore unleashed a thunderous effort from 20 yards, beating goalkeeper Tomas Holy at his near post. 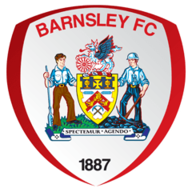 Barnsley doubled their advantage in the 33rd minute. Elliott List was adjudged to have fouled George Moncur inside the box and Moore stepped up to slot the ball down the middle. 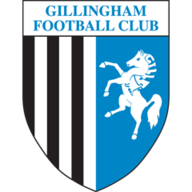 Gillingham thought they had got one back on the stroke of half-time. From a set-piece, the ball fell to Brandon Hanley who slid the ball across to Tom Eaves and he found the net, only to be flagged for offside. The Gills finally got one back on the hour. Adam Davies saved at point-blank range, but after a scramble, Josh Parker forced the loose ball over the line.